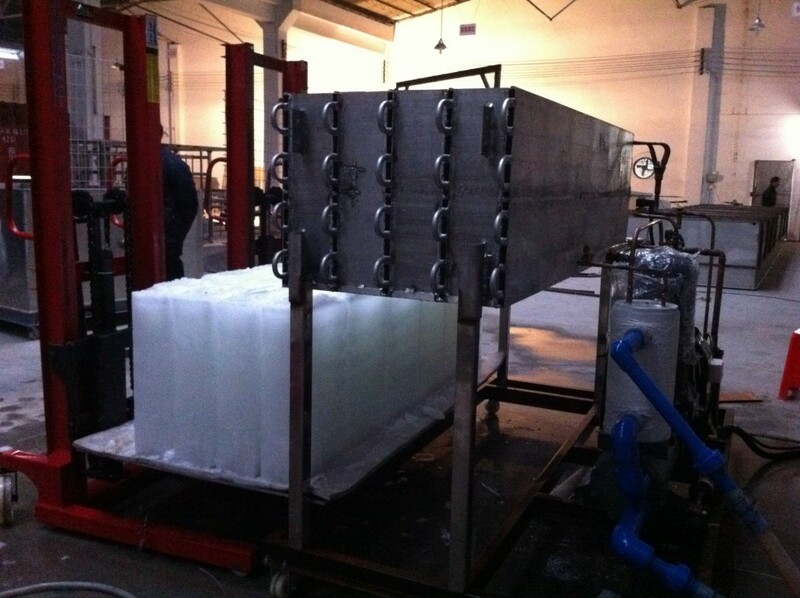 If you are going to create an ice for business purposes then you need to make sure that the water that you are going to use to create ice blocks comply with the state drinking water standard and water filtration device must be installed to filter all impurities within the water or pumps that you use for your business. This is an important recommendation for all people who are going to use ice block machine for their business. This is to ensure that public that all ice that they can see on their drink are filtered and cleaned. It is no doubt that ice block machine can produce the ice that you need to keep your beverages cold and other foods cold within your food establishment, but it will lose its value if you will use water that is not filtered. If you want to ensure that service life of your machine you need to handle the ice block machine with care especially when carrying the machine. Any kind of violent shock should be avoided and the carrying slope must not be less than 45 degree. Right after you transport the machine is short distance you need to let the machine rest for 2 to 6 hours.